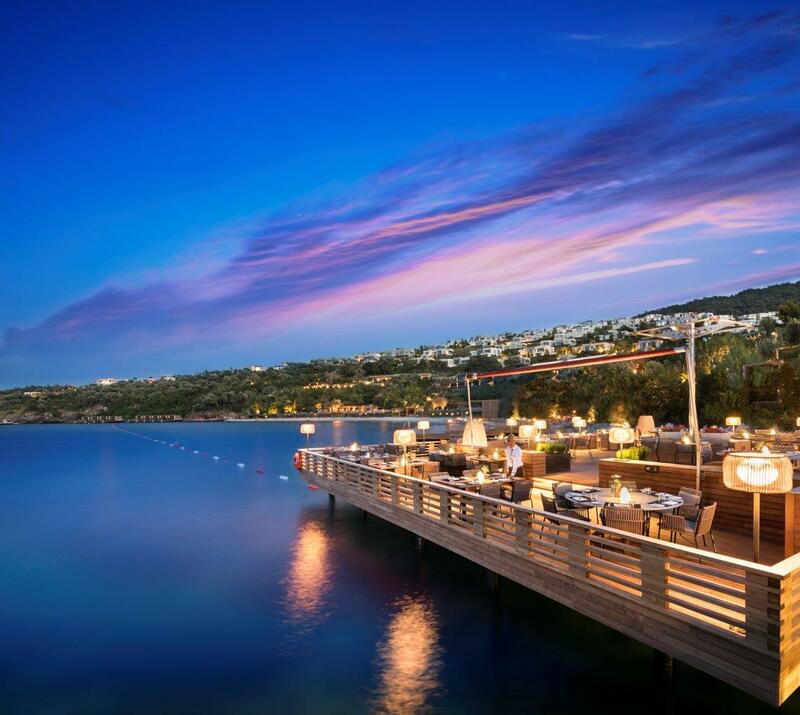 Offering stunning alfresco dining perched over azure waters, Assaggio at Mandarin Oriental Bodrum, specializes in creative, light Italian dishes that use fresh, seasonal ingredients. From a simple burrata salad to traditional wood-fired pizzas, there is something for everyone. 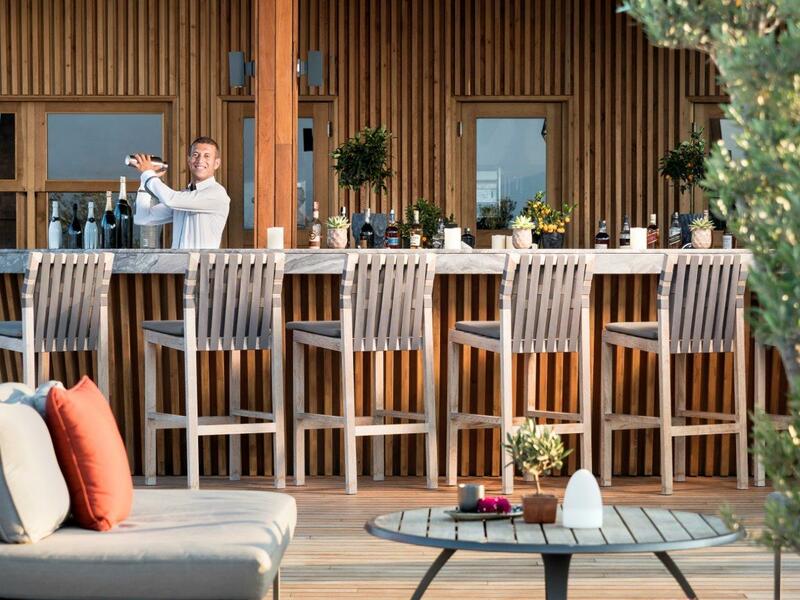 With its sophisticated atmosphere and views stretching out over the sea, diners will experience an upscale, yet relaxed dining environment where the menu is as enticing as the setting. 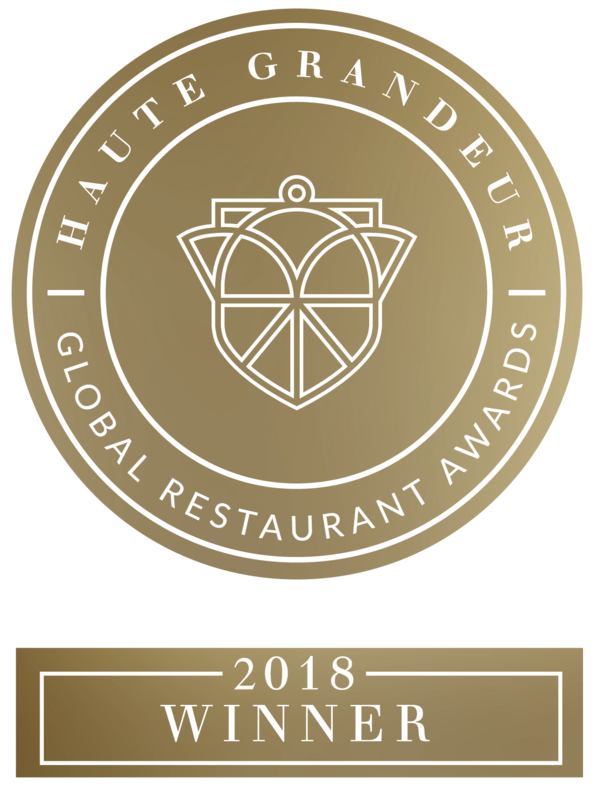 The restaurant’s exquisite bar offers top liquor brands as well as cigars and cocktails. 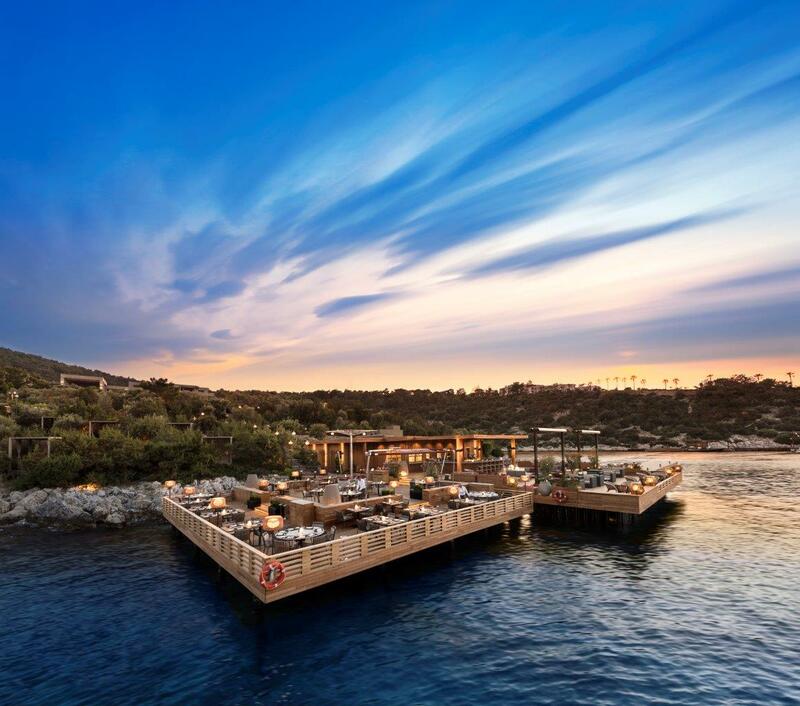 Guests are invited to enjoy the luxurious relaxation area with its lounge music while watching the beautiful sunset. 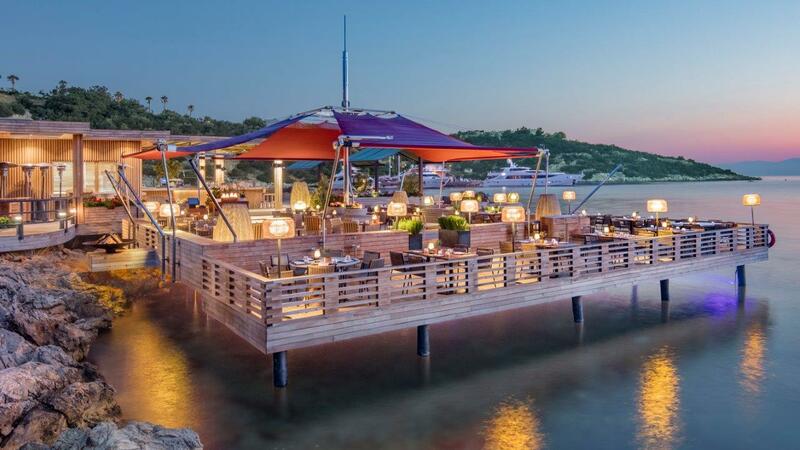 The restaurant offers a mesmerizing experience for those vacating their yachts and is open six days a week for delicate Turkish hospitality with an Italian touch.